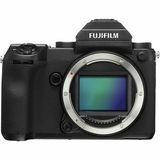 The Fujifilm GFX 50S medium format full frame camera system delivers ultra high image quality. 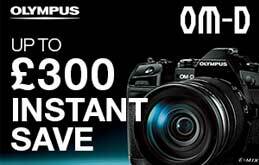 Combines a high resolution of 51.4 megapixels and features a 43.8 x 32.9mm CMOS sensor medium format sensor. The Fujifilm GFX 50S large sensor size has the ability to deliver great tones and sharpness. It's in-camera RAW conversion function also enables RAW files processing with the ability to save them as 8-bit TIFFs. The GFX series cameras offer full hd video with a focal plane shutter. 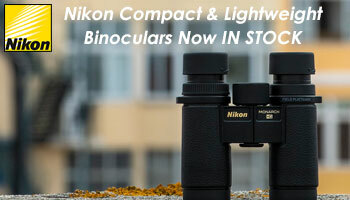 Features an electronic viewfinder with a magnification of 0.85. The GFX 50s features a 14-stop dynamic range is achieved with 14-bit RAW data, which delivers high definition images in a variety of conditions and dual card slots allow flexibility. The newly-developed focal-place electronic shutter is the world's first specifically designed for emdium format mirrorless cameras. The rear 2.36M-dot LCD screen measures 3.2 inches and offers 100% coverage. The smart touchscreen panel enables intuitive operation and tilts in three directions for easy framing. New firmware updates available. 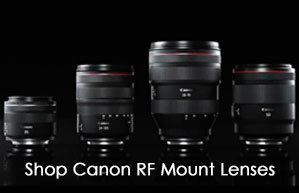 A range of Fujinon GF lenses are available for the Fuji Medium format digital cameras including a WR lens.